Data collection on the changing function of the buildings in the capital keeps being intensified in order to further optimize the realization of Urban and Rural Land and Building Tax (PBB-P2).
" 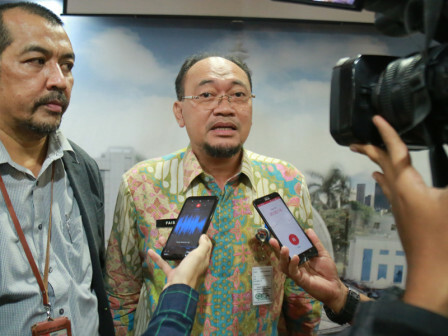 Our target is buildings that change its function into store, shop house, office, etc"
"Our target is buildings that change its function into store, shop house, office, etc," said Jakarta Tax and Levy Agency (BPRD) Acting Head, Faisal Syafruddin, Thursday (1/10). It is still under process and the results are expected to be known by the end of January. "By doing so, we hope our this year's target by Rp 9.6 trillion could be achieved," he stressed.